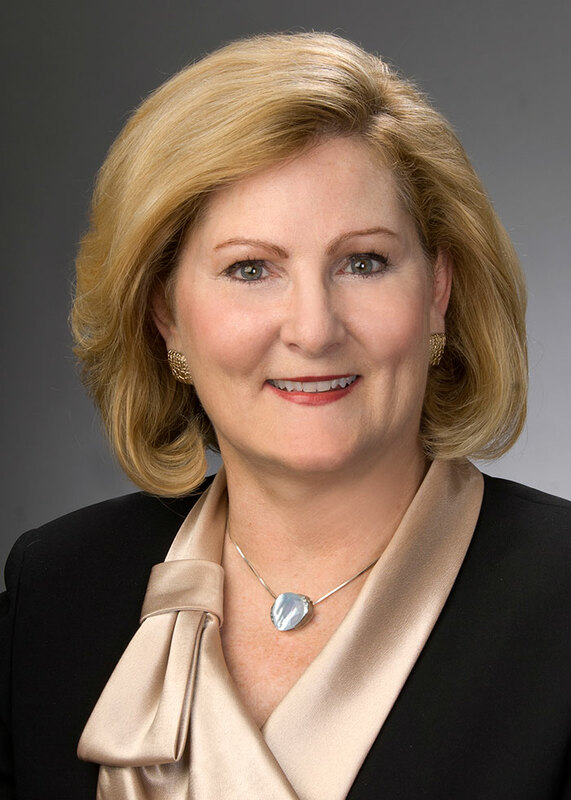 Representative Teresa Fedor is a Democratic member of the Ohio House of Representatives who has represented the 45th and 47th Districts since 2010. She was elected to the Ohio Senate in 2002 and served as a member until 2010, prior to that, the citizens of Toledo elected her to serve the 52nd district of the Ohio House of Representatives in 2000. A proud veteran, she served in the United States Air Force and Ohio Air National Guard, before receiving a B.S. in Education from the University of Toledo. She spent 18 years in the classroom before pursuing public service. Protecting our most vulnerable young Ohioans is a driving force for her. Since joining the General Assembly, Representative Fedor has worked to improve opportunities for all citizens, especially for our children. In 2009, the Governor signed her human trafficking legislation into law, which created a penalty enhancement for human trafficking and created a task force to study the problem in Ohio. In 2010, the Governor signed into law landmark legislation that made human trafficking a stand-alone, second-degree felony. In 2012, the Governor signed into law Rep. Fedor’s most comprehensive human trafficking legislation to date, Safe Harbor Act (H.B. 262). Her current focus is on H.B. 130, the End Demand Act, a bill that among others includes harsher penalties for the solicitation of minors. Representative Fedor has introduced legislation that will curtail the growing problem of cyberbullying of school children; will honor literacy and educational attainment among children by celebrating a “Dia de Los Ninos”; will create physical and health education standards in Ohio’s schools; will require background checks for volunteer coaches; and will ensure that military children are given the same educational opportunities as other children. Throughout her legislative career, Teresa Fedor has championed responsive and responsible government. In the recent past, she helped to unveil the Bureau of Workers Compensation coin scandal, made certain that Ohio’s voting machines leave a paper trail, and worked collaboratively with the majority and the governor during the last several budgets. Representative Fedor sits on the Human Trafficking Commission as the Chairperson of the Legislative and Legal Subcommittee. She is a member of the National Conference of State Legislatures Criminal Justice Committee and also a member of the American Legion.